A quick assessment of the people you know will likely reveal that the healthiest among us aren't necessarily vegans or vegetarians or Paleo devotees or even Whole30 followers. They tend to be those who listen to their bodies (i.e. don't cut out entire food groups for no reason — looking at you gluten-free!) and practice moderation. While diets have come to be synonymous with quick fixes and detoxes, they should instead be thought of as long-term healthy patterns of eating. So which diets best fit that description? 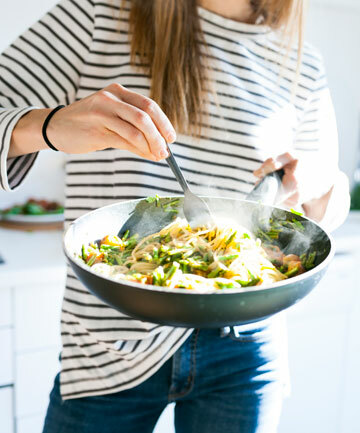 We asked leading health experts to break down the pros and cons of popular diets to help ensure your long-term success.